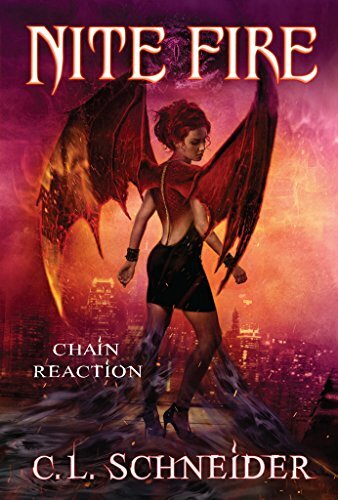 Fiction-Atlas Press LLC > News > Book Promotions > Nite Fire: Chain Reaction by C.L. Schneider is now LIVE! The paperback is also available! If anyone can tell the difference between monsters and humans, it’s Dahlia Nite. For nearly a century, she’s hunted one to protect the other; safeguarding humanity from the creatures that slip through the torn veil between the worlds—creatures like her. But the lines are blurring. As people begin mutating and combusting on the streets, Dahlia realizes a strange affliction has descended upon Sentinel City. The mysterious ailment strikes all walks of life, from the posh, high-end nightclub district to the homeless community. Its victims, driven to random acts of savagery, are drawing attention too fast to cover up. Get the entire 2-book Nite Fire collection and experience the magical world of C.L. Schneider! There’s still a chance to win this awesome swag pack and signed paperback! 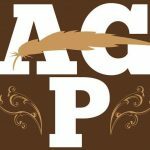 The contest ends 11:59 EST 04/18/2018! Order Nite Fire: Chain Reaction for your chance to win! 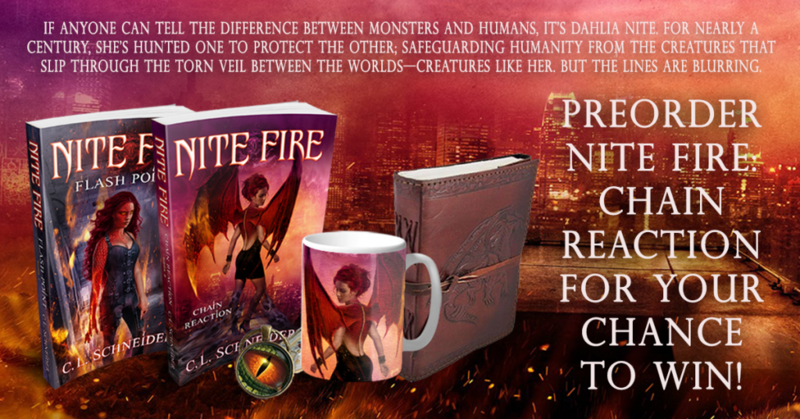 Enter to win signed copies of both books in the Nite Fire series + a leather-bound dragon journal, a Chain Reaction coffee mug, two bookmarks, and a dragon eye keychain! 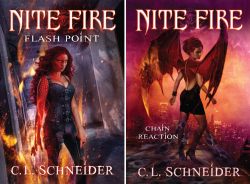 Nite Fire: Chain Reaction Preorder Giveaway!